Mark's music has received accolades from the John Lennon Songwriting Contest, Parents' Choice, and the Unisong International Songwriting Contest. 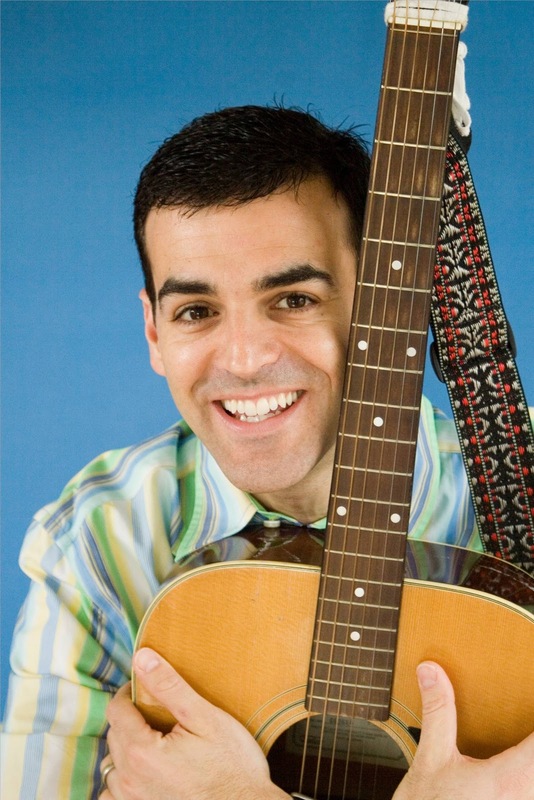 Mark Bernstein is an award-winning children's musician based in Indianapolis. Bernstein's music is not only loved by kids but adults and parents love the songs as well. 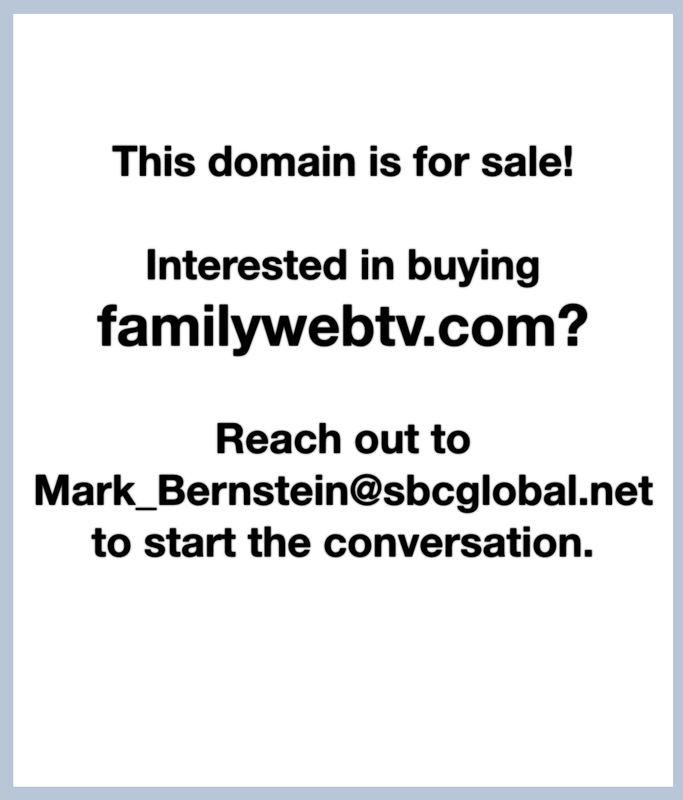 To learn more about Mark's music, please visit his website at singwithmark.com. Once there, you can sample songs, buy his CDs, or download individual tracks. If you'd like to hear some new, unreleased songs from Mark, just visit him on YouTube by clicking here.